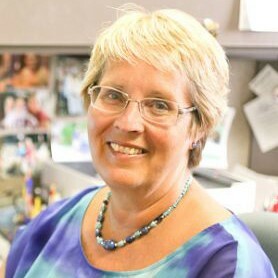 The Indiana CTSI's Community Health Partnerships (CHeP) recognized the commitment of Dr. Cynthia Stone to community-engaged research, honoring her with the Community Health Partnership's Trailblazer Award. Dr. Stone received the award for her project in partnership with the Montgomery County Health Department, titled "Opioid Recovery Response Project in Montgomery County". The work done through community-engaged research will lead to meaningful impact and improved partnerships in Indiana. Congratulations on this well-deserved honor, Dr. Stone! We are pleased to announce that our own Dr. Brian Dixon was awarded the 2018 Research Frontiers Trailblazer Award! The award recognizes outstanding IUPUI researchers who show promise in becoming nationally and internationally known for their research and creative activity. It is given to associate professors within the first three years of being appointed or promoted to that title. We are so proud to have Dr. Dixon as a part of our school. Congratulations! 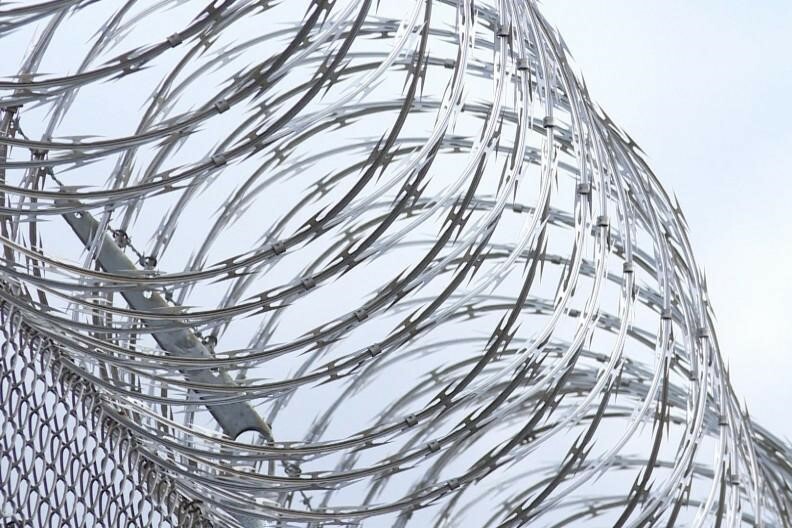 In a recent Indiana Public Media article, Professor Ross Silverman discusses how people who are incarcerated are at a higher risk of contracting Hepatitis C than the general population. He explains that some estimates put the cost of providing all infected inmates with the medication needed to treat Hepatitis C at more than $85 million. "The populations that are incarcerated are among the highest vulnerability populations for Hepatitis C," Professor Silverman says. "They have a much higher rate of Hepatitis C than the general population." 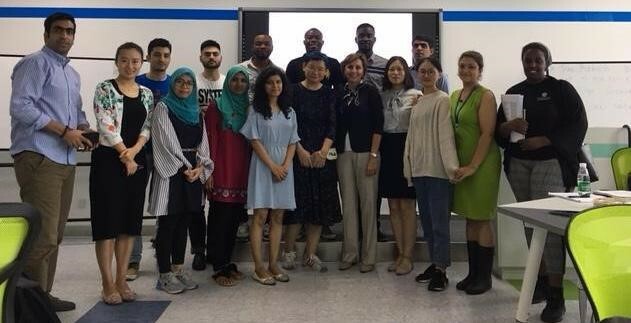 Dr. Suzanne Babich is spending two weeks in Nanjing, China teaching in the global MPH program at Nanjing Medical University, a partner university with Fairbanks School of Public Health. Earlier this year, Drs. Silvia Bigatti and Brian Dixon taught at NMU as part of FSPH's aim for faculty mobility between both schools. Within the last several weeks, the Fairbanks School of Public Health has added three new staff members. Joining as our new on-site CAITS representative is Marco Medina who brings with him a host of experience and willingness to help. We also recently welcomed Ashley Phillips, a project manager who will be working with Dr. Jack Turman on his Riley Children's Foundation grant. Ashley received her MPH from IU Bloomington in December 2017 and completed an internship with Dr. Turman last fall. New to the Fairbanks family as well, is Sedric Warren, a program coordinator for the Center of Public Health Practice. Sedric received his MPH in Public Health Management & Policy from Capella University and BA in History, Health Promotion, Education & Behavior from the University of South Carolina-Columbia. Please welcome our new team members when you see them in the office! APHA Live makes key sessions of APHA's 2018 Annual Meeting and Expo available to everyone. It's is a great supplement for those who plan to attend the San Diego meeting on Nov. 10 - 14 and an affordable alternative for those who can't travel. These virtual sessions air live and are subsequently available on-demand to extend the stimulating conversation and education to all. You'll get access to 21 hours of livestreamed and on-demand special sessions, 14 premier sessions, 11 Special Sessions covering this year's Annual Meeting theme, "Creating the Healthiest Nation: Health Equity Now," and 19 Continuing Education credits. View the APHA Live schedule to learn more about each session and all speakers. If you are enrolled in an IU-sponsored medical plan, the IU Staff and Faculty Clinic is available to meet your health care needs. The clinic is conveniently located in Indianapolis and same-day, call-ahead appointments are available. You can visit the IU Staff and Faculty Clinic for non-life-threatening illnesses. Located on the 3rd floor of IU Health University Hospital Adult Outpatient Center, the clinic can be accessed by both the IU Health People Mover and the IUPUI Campus Shuttle. Same-day, call-ahead appointments are available on a first-come, first-serve basis Monday through Friday from 7 a.m. to 6 p.m. Walk-in appointments cannot be accommodated at this time. Lab drawing services are available 8 a.m. to 5 p.m., if needed. Any test results can be shared with the employee and any provider that the employee specifies. September 22, from The IUPUI Regatta offers entertainment for all, whether you are paddling in the race or not! The FSPH will be there and we encourage you to wear your FSPH t-shirt. Anyone without a shirt should pick one up at the fifth-floor desk at FSPH (1050 Wishard Blvd., Indianapolis, IN 46202). Please come join us for the conference, Saving Lives and Communities: Reducing Harm, Stigma, Overdoses, and Death, on October 11, 2018, at the Indianapolis Marriott East. Registration is open! Registration for general attendance is $50 and $25 for students. We have two great harm reduction advocates joining us for the morning and lunch plenaries. Dr. Hansel Tookes, the founder of IDEA Exchange, will join us in the morning and Dr. Sam Tsemberis, the founder of the Housing First Model will join us at lunch. Visit the conference webpage for more information and to register. We have a limited number of student scholarships available to cover the costs of registration. The scholarships are available to ANY student. More information is available on the conference website. The deadline to receive letters of interest has passed, but we still have opportunities for faculty, staff, and students to submit abstracts for posters presentations. Please join us Friday, September 28 from 12:00 - 1:00 pm ET for the next session in the Harm Reduction Series of the INsights & INnovations webinars. We are pleased to welcome Dr. Tara Benjamin, Assistant Professor of Clinical Obstetrics & Gynecoloy at the IU School of Medicine and Director of the Maternal Recovery Program at Riley Maternity & Newborn Health. Dr. Benjamin will present The Least, Last, and Lost of a US Public Health Crisis: Pregnant Women with Opioid Use Disorder. This presentation will help participants to debunk myths about Opioid Use Disorder (OUD) in pregnancy, understand the history of the modern day U.S. opioid epidemic and the neurobiology of addiction, and recognize the barriers and challenges faced when caring for patients in this vulnerable population. For more information, reach out to Sedric Warren or register now! Two weeks have been added to the abstract submission deadline for the ISDS Conference, so, you now have three weeks from today to submit your abstract. The deadline is now September 28. Also, Dr. Brian Dixon, Yenling Ho and Tim McFarlane are co-chairs of the Informatics track and will be reviewing all of the informatics-related abstracts, as well as putting together that component of the overall conference program. Additionally, our students and faculty are providing a valuable service to the profession of public health by serving on the Scientific Program Committee for the conference. Dr. Dixon's workshop from the January conference has been published and was very popular according to ISDS. The workshop received lots of positive feedback and Dr. Dixon has been invited to present a similar workshop at the 2019 conference. Join Regenstrief Institute and the IU Department of Psychological and Brain Sciences in welcoming visiting University of Chicago scientist Dr. Robert Gibbons to the IUPUI campus. 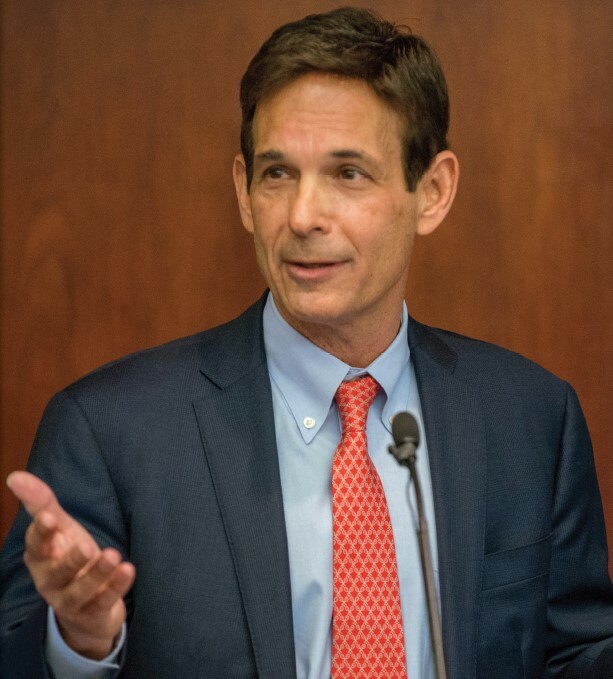 Dr. Gibbons is a founder of the Mental Health Statistics section of the American Statistical Association. His work spans the areas of longitudinal data analysis, item response theory, environmental statistics and drug safety and has led to thousands of applications in the biological and social sciences. Please take this early opportunity to RSVP for Dr. Gibbon's presentation, "Advances in Mental Health Measurement" on Friday, October 5, from 1pm-2pm. A networking reception will follow from 2pm-3pm. Online registration is open now! Voting is the cornerstone of our democracy and one of the most important duties we have as citizens. Indiana University strongly encourages you to fulfill your civic duty and participate in the 2018 primary and general elections-in Indiana or your home state. The deadline to register for the general election is October 9, 2018. Indiana University is participating in the Big Ten Voting Challenge - a nonpartisan, student-directed initiative to encourage students to exercise their right to vote. This challenge will mobilize registration and turnout efforts at all 14 Big Ten universities. Plasma-derived Metabolite and Protein Biomarker Panels Have Additive Performance for Early Stage Pancreatic Cancer. Serum 25-Hydroxyvitamin D and Bone Mineral Density among Children and Adolescents in a Northwest Chinese City. The study of GPX3 methylation in patients with Kashin-Beck Disease and its mechanism in chondrocyte apoptosis. On Friday, September 21 from 5pm to 11pm, the Fairbanks School of Public Health is hosting a hackathon for all IUPUI students in HITS 1110... and we would love to have our Fairbanks family there as well. Bring your laptop and join us for a fun, evening-long event to learn about the R programming language and how data can literally "confound" us! We are meeting at Burgerhaus at 5pm for introductions and will walk a couple blocks to the Health Information and Translational Sciences building (room HITS 1110) to engage in some exercises with the R programming language. Students will be provided an introduction to the R programming language and visualization libraries in R.
The Health & Behavioral Health in a Global Context: Interprofessional Collaborative Practice course gives students an overview of interpreofessional collaborative practice, observation and experience of health and behavioral health care programs in South Korea, and enriching cultural excursion through on-site course, agency visits, and interactions with Korean students. The program includes 4 on-campus sessions, 13 days in South Korea and much more! Join us for Fall Career Week! Over 60 events let you explore majors and careers, connect with alumni and other professionals, get your resume reviewed by employers, learn interviewing skills and job search strategies, seek internship and employment opportunities, and much more. Take a look at the updated schedule and meet us there! 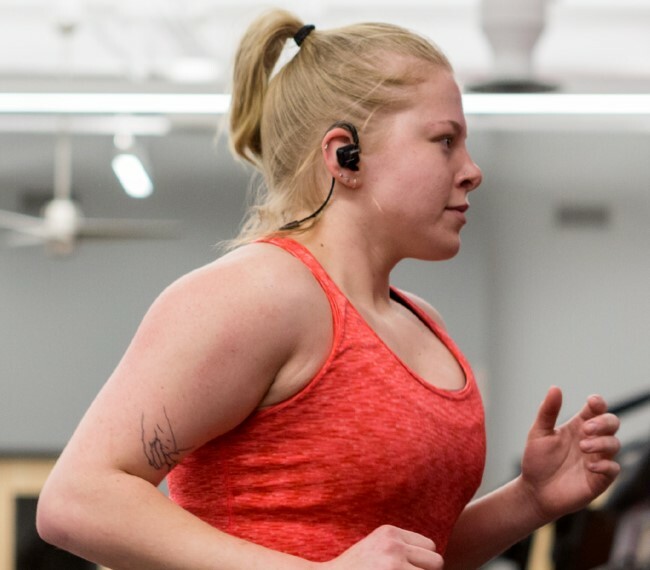 Regardless of your goals and interests, IUPUI Campus Recreation provides a variety of opportunities that promote healthy lifestyles and success through the Fitness Center, intramural sports, group fitness classes, and club sports. Campus Recreation programs are available to all current IUPUI students, faculty, and staff. On September 27, LISC Indianapolis is hosting, Development on Tap: How do we improve health and wellness in Indy neighborhoods? The presentation will feature: Julia Ryan, Vice President of Health Initiatives, National LISC; and Kate Sommerfeld, President of Social Determinants of Health, ProMedica. LISC recently announced a $45 million partnership with ProMedica to address social determinants of health in Toledo, OH and the surrounding region. Julia and Kate will discuss this partnership, which includes debt and grant capital for community development projects. Register now for this event! Register today for the newly updated Monitoring, Evaluation, and Learning for Global Health Projects course on October 1 in Singapore. This training was designed to help clinicians, program managers, and other healthcare professionals like you identify, collect, and analyze data to improve programs and deliver better patient outcomes. This course presents different steps of the MEL process and includes, amongst other topics, the development of indicators and targets; data collection, analysis and using the data for learning and decision making; communicating the findings of the MEL process; evaluation; and assessment of advocacy efforts. On Friday, October 5, from 9am - 5pm, you're invited to attend the Importance of Safe Well Water for Maternal & Child Health event at Ivy Tech Culinary & Conference Center. No registration fee is needed and lunch is provided. Speakers will be Dr. Susan Buchanan, Director of Great Lakes Center for Children's Environmental Health; and Steve Wilson, Groundwater Hydrologist and 30-year veteran of Illinois State Water Survey. For more information, contact Mary Hagerman at 317-921-5553. Register now! 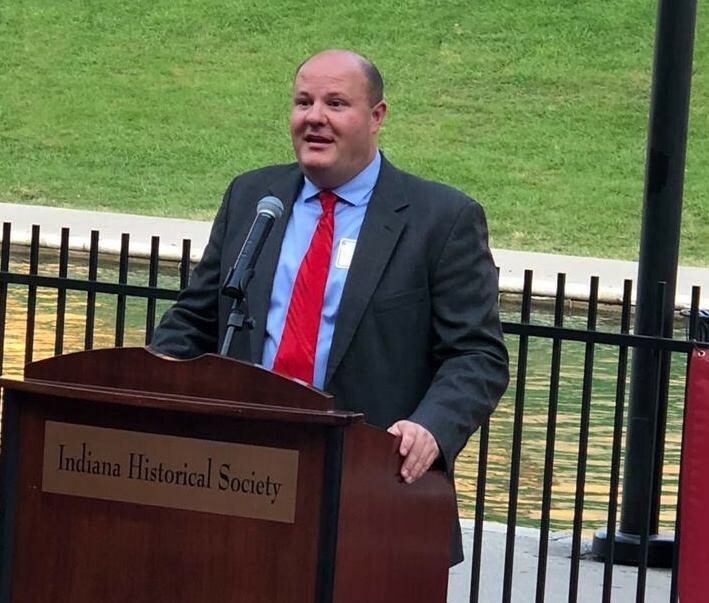 The Indiana Rural Health Association (IRHA) was founded in 1997 with a mission to enhance the health and well-being of rural populations in Indiana through leadership, education, advocacy, collaboration, and resource development. To fulfill their mission, they have established the IRHA Fellowship Program. This program is targeted to students (upper level undergraduate education through graduate/professional school) and early career professionals to better connect with rural leaders around the state and obtain a more comprehensive understanding of public health and healthcare in rural Indiana. Apply now! It is almost time for the 4th Annual IUPUI Family Weekend - a growing tradition for the Jaguar community! Join us for an all-campus open session to learn more about IUPUI families, Family Weekend history, plans for the 4th Annual Family Weekend, and ways you can join in on the family fun this year! Family Weekend provides an opportunity to visit your student's home away from home and learn firsthand what makes IUPUI such an amazing place to learn and connect. This weekend of events is for all ages. Invite parents, guardians, little sibs, grandparents, family friends, and anyone you consider a part of your Jaguar family to join the fun! Visit our site to view the schedule of events, register your family, and plan your visit for Family Weekend on Nov. 2-4. Join MightyEarth's Clean Water Campaign! Industrial meat production is the leading cause of water pollution in the United States. Much of the corn and soy grown at an industrial scale to feed livestock pollutes waterways with excess fertilizer, depletes the soil, and contributes to the destruction of prairie landscapes. Join other concerned residents and local organizations on Thursday, September 20th for a fun event to learn more about the campaign, help us strategize how to win, and take action! You can RSVP here, and bring a friend! To learn more about how you can get involved, please contact Kobi Naseck at kobi@mightyearth.org.